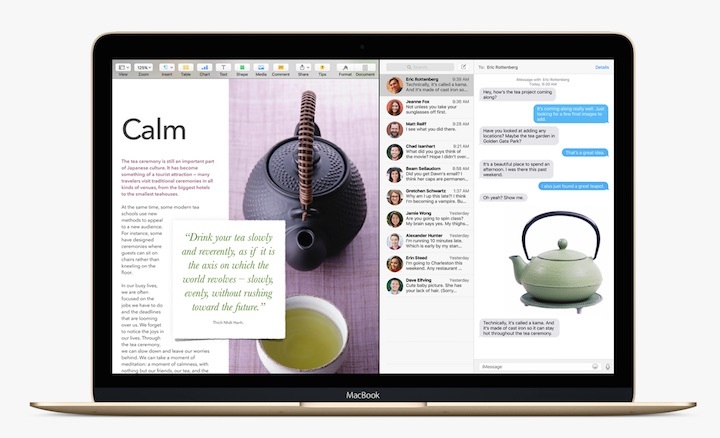 Amidst the hype surrounding the unveiling of iOS 9 and watchOS 2.0 at last week’s Worldwide Developer Conference, Apple also gave us a preview of what to expect from the next version of OS X as well. Code named El Capitan after the famous mountain located inside Yosemite National Park, the latest version of the Mac’s operating system will focus heavily on improving performance and efficiency. But that doesn’t mean that Mac users can’t expect any new features when the operating system is released later this fall. 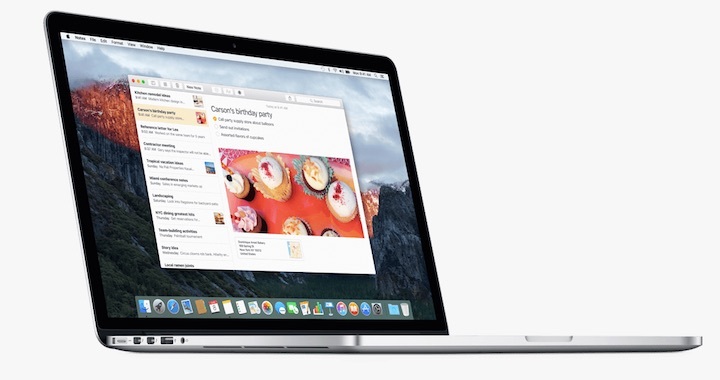 In fact, here are six things that we think you’ll love about OS X El Capitan. Full-screen mode has been a favorite of Mac users for awhile now, as it allows us to completely focus on one application while utilizing the entire screen real estate at our disposal. But, working in full-screen mode can also be a bit limiting at times, particularly when you need to multitask between two different programs. Thankfully, in El Capitan we’ll be able to display two apps at the same time, and interact between them seamlessly. You know that moment when you first turn on your Mac, or wake it from sleep, and you momentarily can’t locate your cursor? Those days will be over with the next version of OS X, as the operating system includes a simple – yet ingenious – way to find the arrow on your screen. By simply wiggling your finger back and fourth across the trackpad, or shaking your mouse back and fourth on your desktop, the cursor will expand in size, making it very easy to spot on your display. This expanded cursor certainly won’t be the biggest improvement we’ll see from El Cap, but it might be the most used. Over the past few iterations of the Mac operating system the built-in Spotlight search feature has gained significantly in both speed and functionality. In OS X 10.11 that trend will continue, with Spotlight becoming much more useful indeed. With the release of El Cap in the fall we’ll gain the ability to display weather, sports schedules and scores, stock prices, and a whole lot more. Apple says that you’ll even be able to search for web videos directly from the Finder, and judging from the demo we saw at WWDC, the results will be displayed incredibly quickly. Better yet, searches can also be conducted using natural language, making it easier than ever to find the things you are looking for. Apple Maps continues to improve at a rapid pace, but this fall it will gain one of the main features that it has been lacking since its initial release back in 2012. In the next version of OS X the Maps app will have the ability to display transit directions for users, providing them with information on which buses, trains, subways, and even ferries they’ll need to catch to reach their destination. As usual, that information can be seamlessly transferred over to the iPhone or iPad for navigation on the go. Notes on OS X has never been particularly useful, other than for syncing the things you’ve jotted down while using the companion app on your iPhone or iPad. That changes with El Capitan though, as the built-in Notes app has gotten a very solid upgrade. Now, Mac users will have the handy ability to turn a note into a checklist at any time. They’ll also be able to add photos or videos to their notes, as well as website URLs and map locations too. 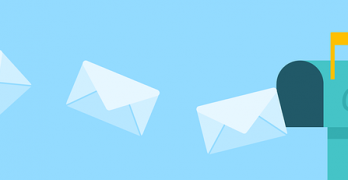 In fact, Notes can now import information from a wide variety of other apps, expanding its functionality greatly. Best of all, those same features will be mimicked in iOS 9 as well, while iCloud will continue to sync all of your important notes across each of your devices. All of this means that Notes is about to get a lot more powerful and useful on all of Apple’s platforms. 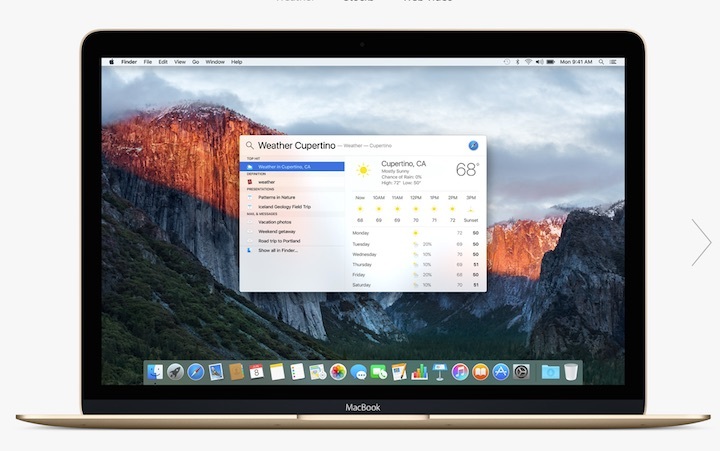 Safari gets a lot better under OS X El Capitan too. Apple has made some significant changes under the hood that promise performance improvements of course, but there are also some great new features that users are really going to enjoy. For instance, Safari now lets you locate tabs or windows that are playing unwanted audio, and quickly silence them should you choose. The web browser also lets you pin your favorite sites to the toolbar so that you can get to them much more quickly too. And as if that wasn’t enough, you’ll also be able to watch web videos in fullscreen mode via AirPlay, something that chord cutters in particular will appreciate. 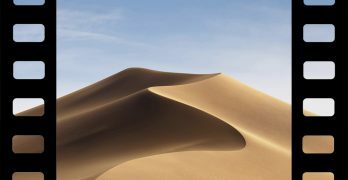 As usual, OS X will be released sometime in the fall as a free upgrade for all Mac users with a supported computer. 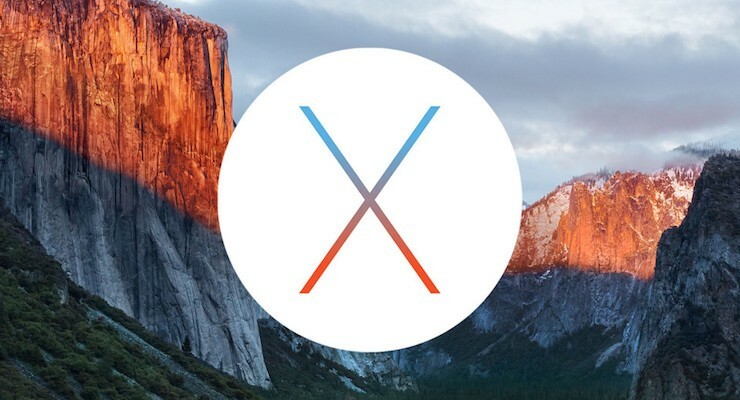 Considering El Capitan will focus on improving performance, I think it is safe to say that if you are already running OS X Yosemite, you’ll probably have no problems with the latest operating system either.